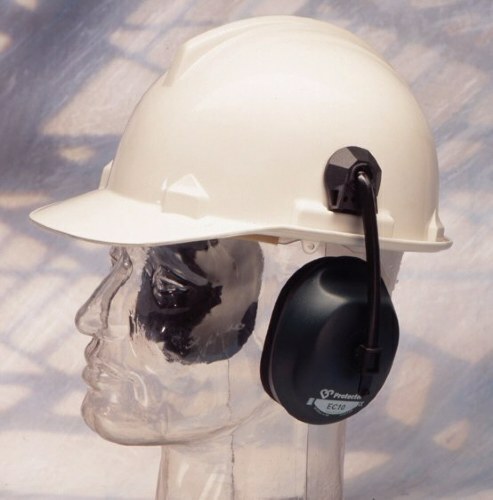 Protector Helmet Mounted Ear Muffs. 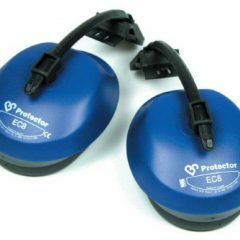 As EC8 but designed for higher noise environments. Conforms to EN352-3. H=33dB, M=27dB, L=18dB, SNR=29dB. 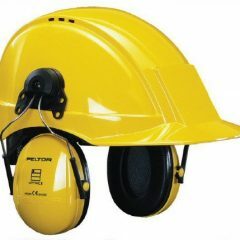 Protector Helmet Mounted Ear Muffs. As EC8 but designed for higher noise environments. Conforms to EN352-3. H=33dB, M=27dB, L=18dB, SNR=29dB. Can be places on rear of helmet when not in use.